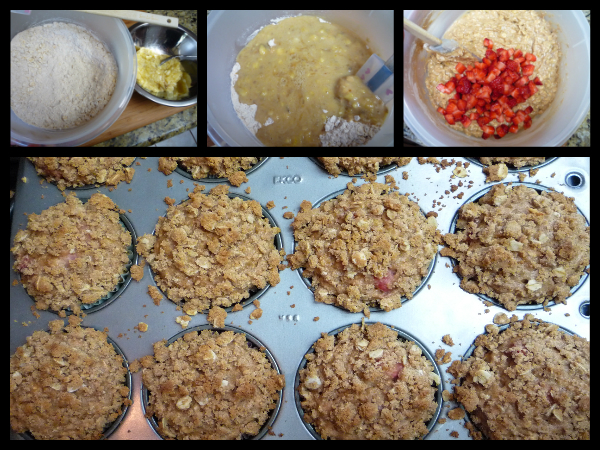 I have had a hankering for some muffins for awhile now seeing as I spent all of last Sunday trying to adapt some. 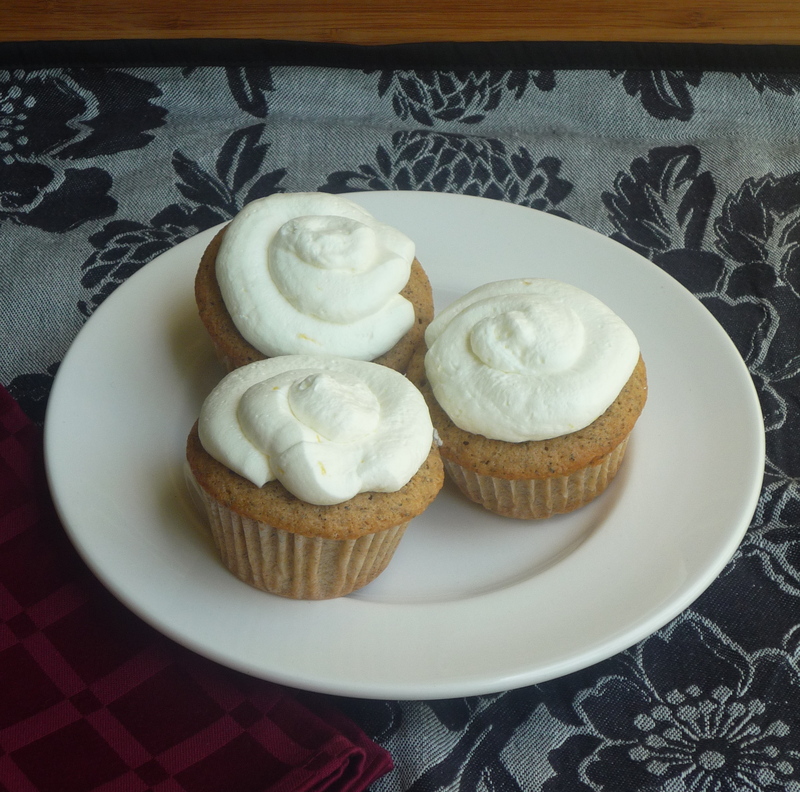 I really wanted to get back to doing some baking with whole wheat flour and I just couldn’t make it work. So I tried to think of some other whole wheat muffins that I have made and loved and then lightening struck. As always Joy was the answer. Of course everyone knows of Joy’s Browned Butter Blueberry Muffins (I have even made a batch or two) but she also has another Blueberry Muffin that is a bit healthier with whole wheat flour and oatmeal that was ripe for the adaptation I was trying to do. 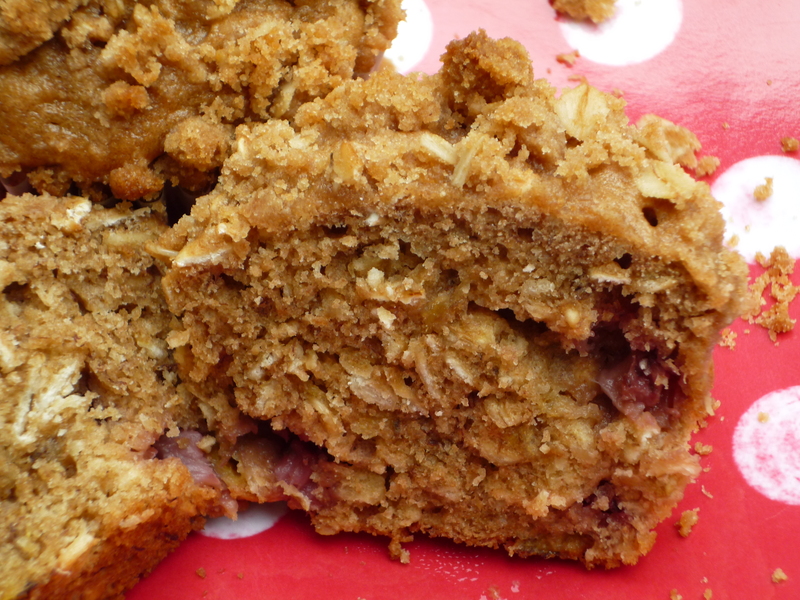 And even though I am thrilled with how they came out, I had to go and make them a tad unhealthier (but also a tad more awesome) by adding a streusel topping (that you can totally omit if you want). Next time I think will use a berry that has a bit more kick and still goes with bananas, like well, maybe a blueberry. 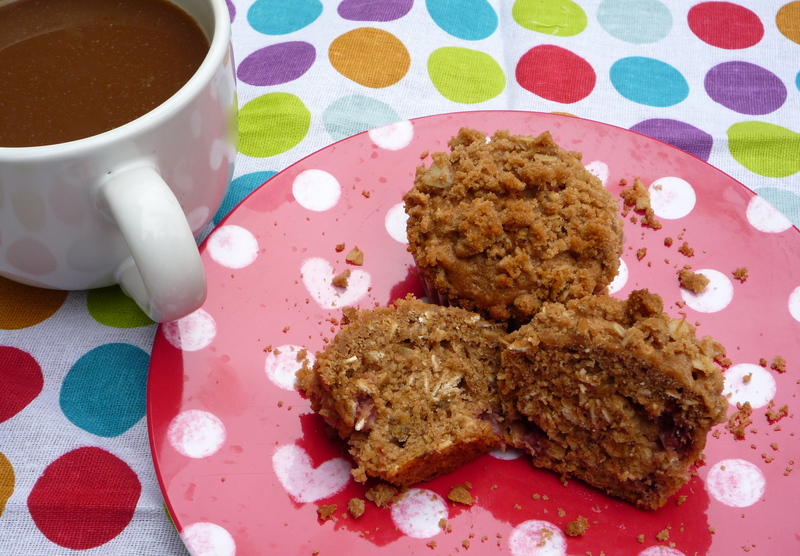 You could even add some chopped nuts and make this a classic banana nut muffin. It would be FANTASTIC and (kinda) healthy! Those beauties had to wait till Monday morning, however, because Saturday I baked Camoflage Cupcakes for my nephew’s 11th birthday party on Sunday. I got this idea from My Creative Way. The cupcake was just yellow cake Cake Mix Doctored with a green basic buttercream frosting. My Creative Way used brown and green food coloring but I used about two tablespoons of cocoa powder for the brown color. Just spoon it into your muffin tin, alternating colors. So easy and it looks great! I frosted each cupcake with a thick layer of buttercream (piped on, then smoothed out) and then just one quick go round on each with a grass tip (Wilton #233 ). 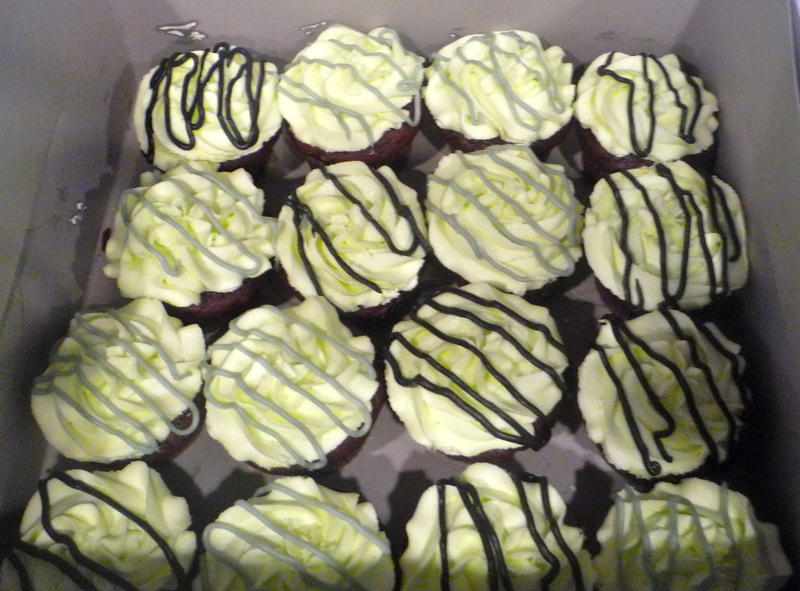 I also sprinkled some green colored sugar on top which I had wanted to put on these just because but really worked out great because it helped make the grass look darker and added a little depth to it. 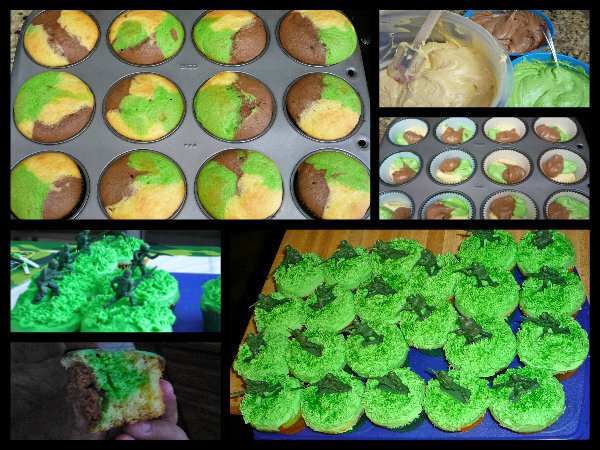 Top with a random army dude and you got yourself some Camo Cupcakes. My GeekyLink this week is all about Fringe. First of all, I am absolutely THRILLED that it was renewed for a fifth and final season. Unfortunately, it is only for 13 episodes but something is better than nothing. Yes, I was one of the first to find out via Twitter and it was one of the most awesome things to share among likeminded people. If you are a fan you need to live Tweet it on Friday nights, it is one of the reasons it was renewed! The fans came together and made it an event every Friday and aside from trying to avoid spoilers since I am on the west coast, it has just been one of the most fun fan experiences EVER and we do it every week. Also, I am a big fan of The Fringe Podcast and I love, love, love their live show on Sunday. Check it out! So here is the trailer for the second half of the Fringe Season Finale. Posted in Baking, Cupcakes, Food, Muffins, Television and tagged banana, Camouflage, Cupcakes, Fringe, muffins, Oatmeal, strawberry, Whole Wheat Flour. Bookmark the permalink. I know, I know, “If you have been baking where are your posts?”, right? It is just tough, I want everything to be perfect and I just need to get it through my thick head that nothing is or ever will be. However, some things come close. Close when you have three kids under 8 and a BIG extended family is just going to have to do. Just stick an Oreo right in the middle and we are all done here. Like the Cashew Toffee…I did make my Cashew Toffee for Christmas but o boy was that harder than anticipated and it was all my fault. Instead of experimenting with a small batch of toffee to try and make it more P-Nuttle like, I did it with a double batch and ruined it. So off to the store for more butter and cashews. Then instead of making two double batches so I could more easily control everything, I put all my eggs in one basket so to speak and somehow missed my 300° mark and I could tell that I was losing it (I had added more sugar too, to try and make it less greasy. Perhaps that is why it maybe didn’t make it to 300° before breaking up). It was starting to separate and I was starting to panic. I don’t know what made me think to do it, perhaps all my attempts at caramel this year, but I added just a smidge or two of whipping cream and kept stirring till it looked nice again. The effect made it more like an English Toffee, less buttery brittle like, which was fine by me and totally yummy. 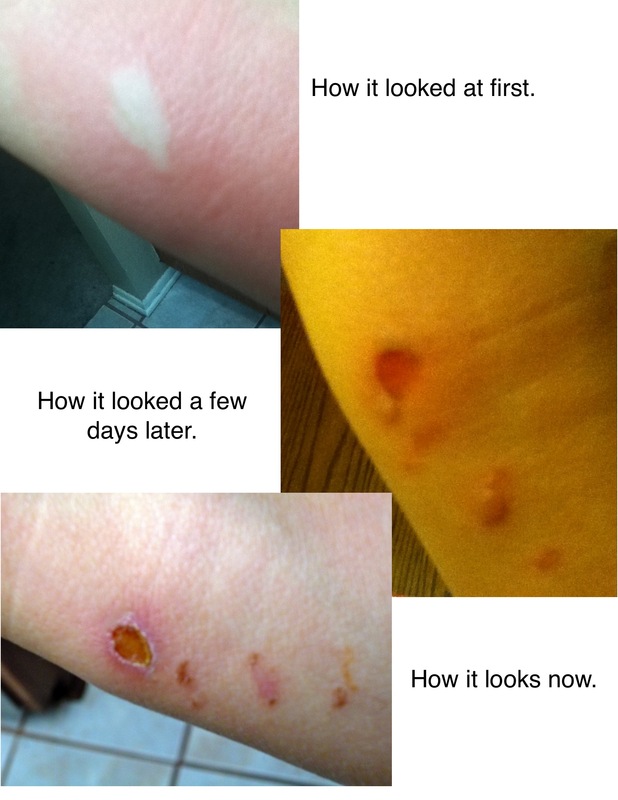 However, just as I thought “crisis averted” as I was dumping my huge pot of toffee on my sheet pan, I got a sugar burn. Did I have water standing by like they tell you when you are dealing with sugar, no. Will I from now on? Hopefully that question can be answered by the soon to be scar on my right wrist. The bright spot that day, my sourdough! My sourdough had been giving me problems all year. I still never gave up on it. The same day as the toffee, instead of throwing out some of my starter before feeding it again (I must’ve just had a feeling, really, because until earlier that week I hadn’t had a successful loaf in over a month) I put it into a separate container and fed them both. 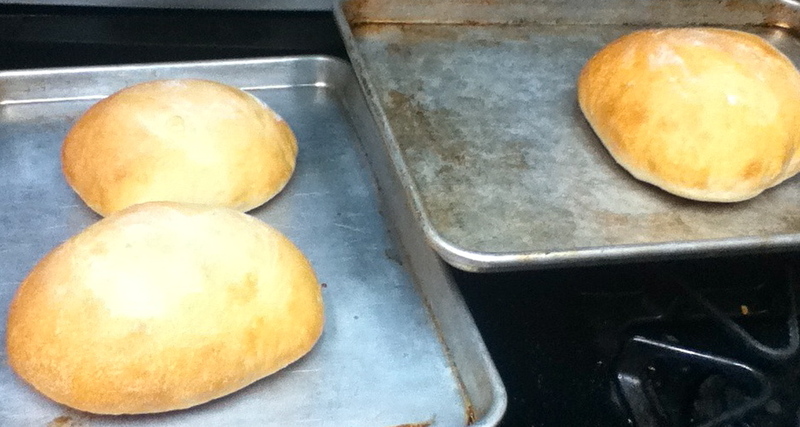 Later that night, I went for three loaves and they all came out beautifully! Christmas presents! I did it again the next day for more Christmas presents. 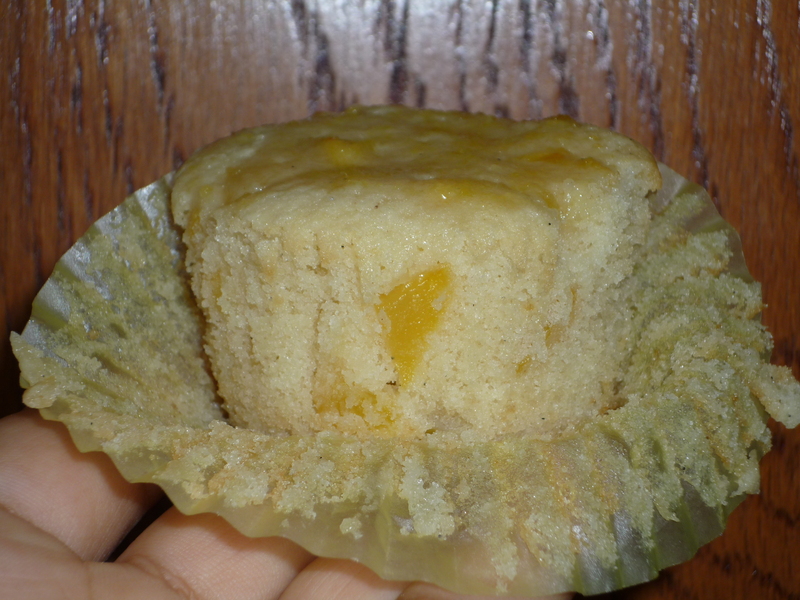 The only thing I can think of that I did differently is that I used some unbleached flour to feed it. I found a small bag at the 99¢ store. I had seen some sourdough recipes call for it and I never needed to use it last year (I still miss that darn starter), I figured that for 99¢ I would give it a whirl and see if that would do the trick. It sure seemed to. I can’t wait till vacation is over because I am looking forward to making my weekly sourdough on Monday mornings again. Three pretty sourdoughs for Christmas! I did come out of the holidays with some great recipes. For Angela’s school party, I made these really interesting cookies that I will share with you soon. I actually didn’t think they would go over well, but I heard the kids couldn’t get enough of them and all of us sure liked them. I made three cakes for Christmas because we were celebrating three birthdays: my brother, my cousin, and baby Jesus of course. None of which I technically got to eat because we didn’t have dinner with my family but I mean, I baked them, I pretty much knew how they tasted. 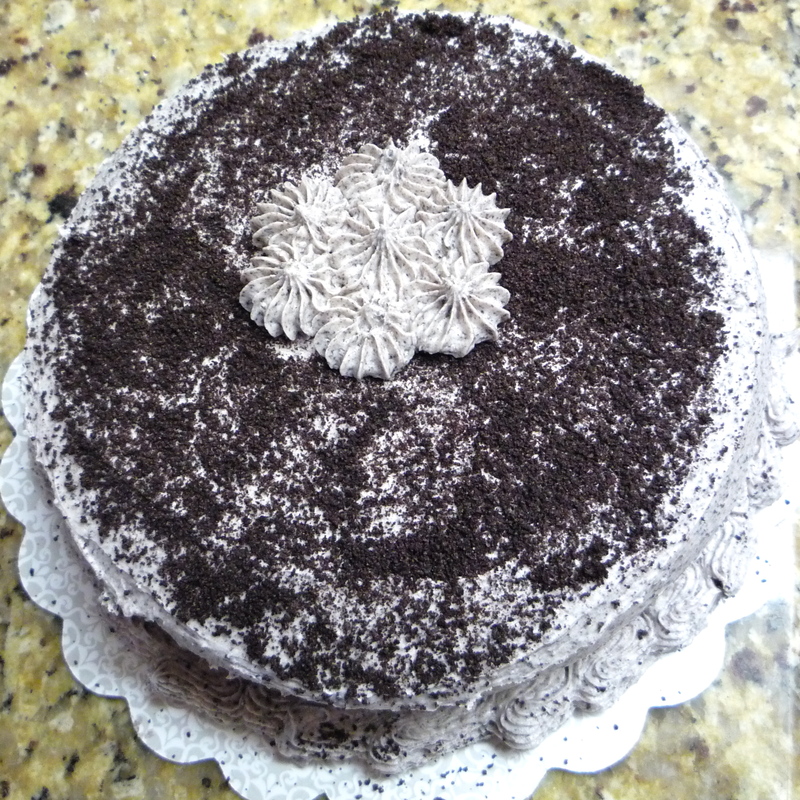 For my brother it was a Cookies and Cream cake which I heard was a little on the sweet side and I probably should have made it with just chocolate cake instead of cookies and cream cake, that probably would have helped. 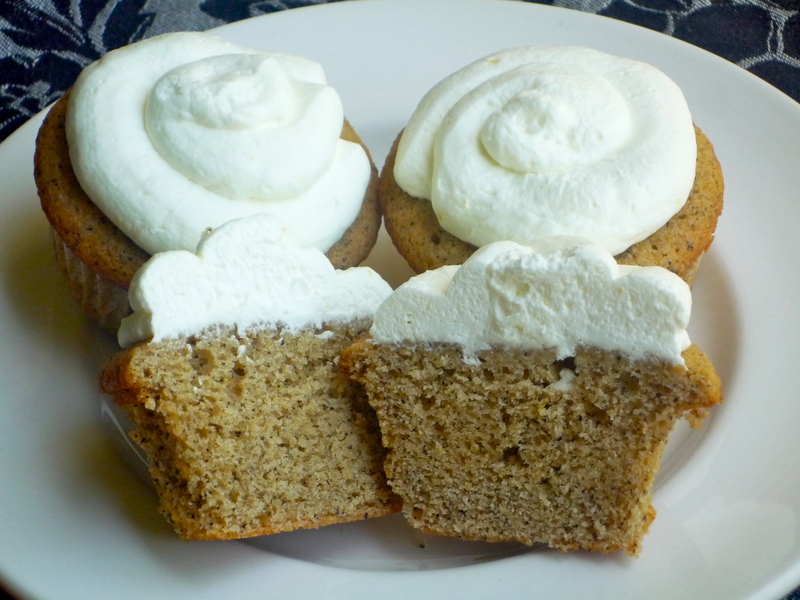 However, I came out of that with a whole new buttercream recipe and technique which I will share with you soon. I loved it and have never had a more whipped creamier buttercream. 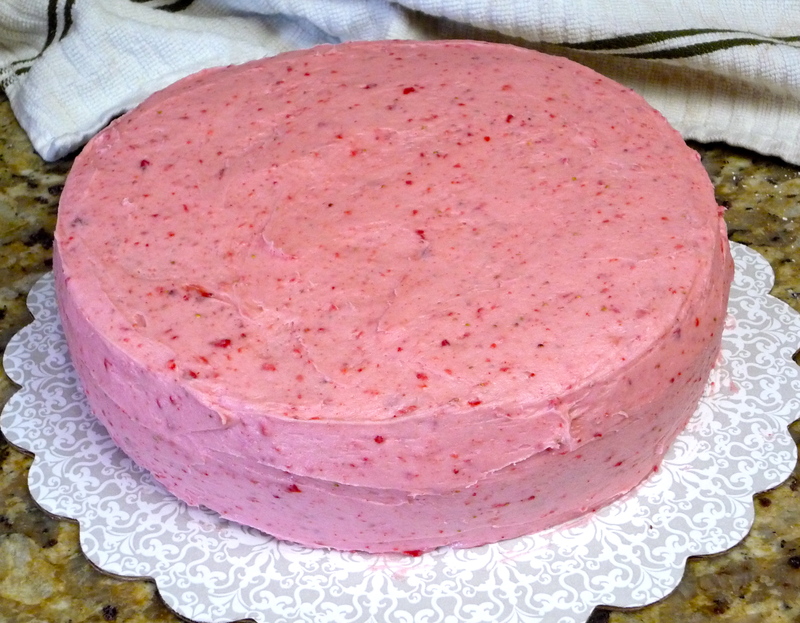 For my cousin, I made a chocolate cake with strawberry cream cheese frosting. 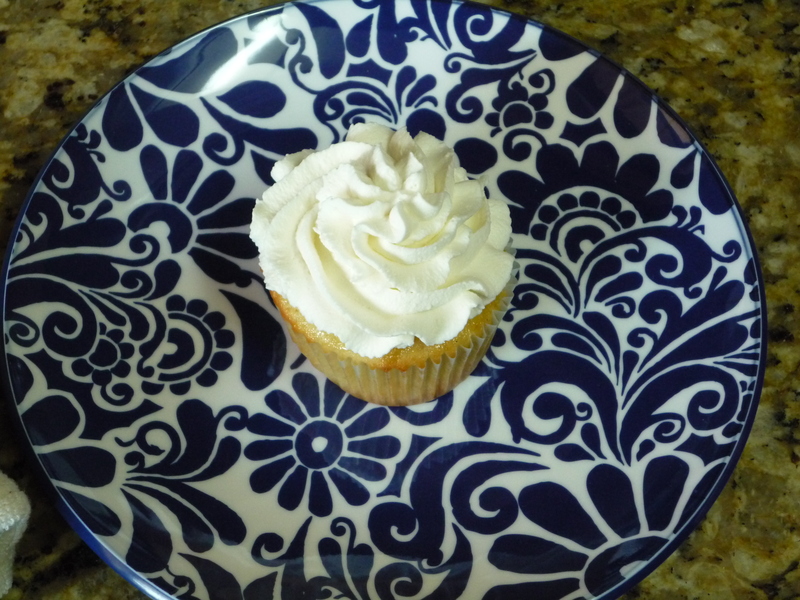 I have to be honest, I am not a fan of cream cheese frosting so I cut down on that a bit and switched it out for some whipped cream and there is a secret ingredient in this frosting which just boggled my mind. I will make this frosting again and share. The cake was awesome, so moist! 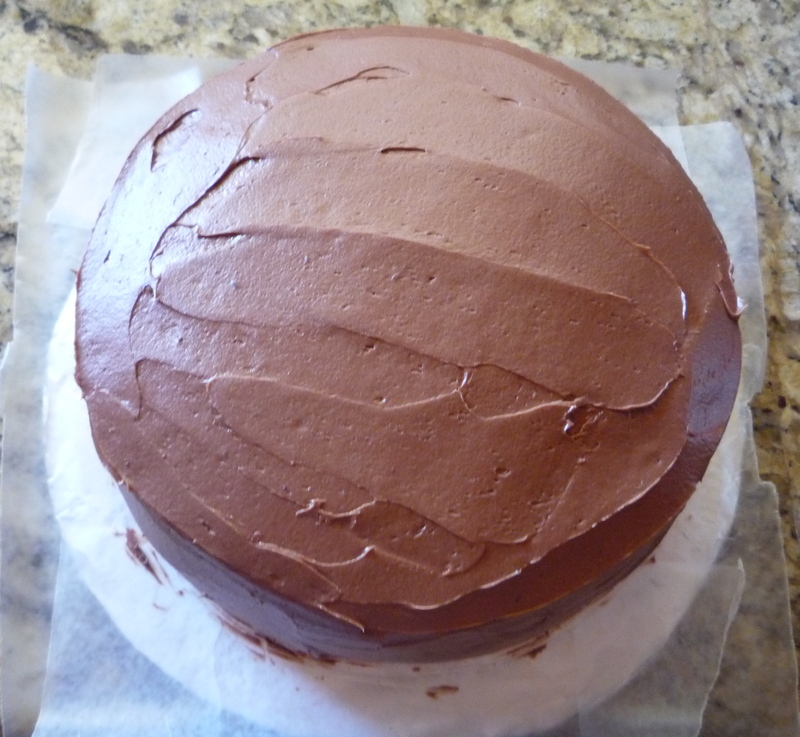 However for me as the baker of it, that made it a bit temperamental and I had to do it twice (it could be because the recipe was for a three layer 8 inch cake and I made some cupcakes and was going for just one 8 inch cake). 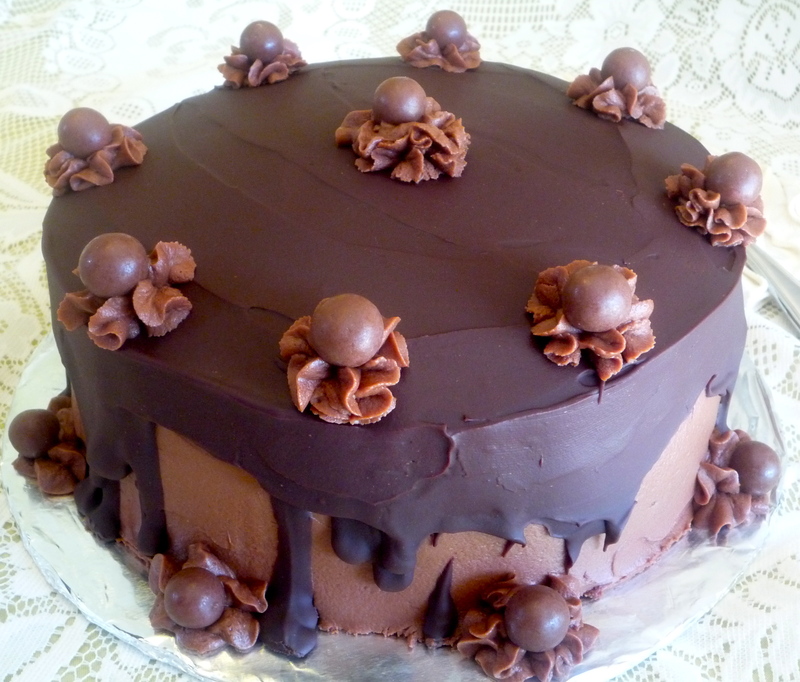 I am still searching for the perfect chocolate cake. 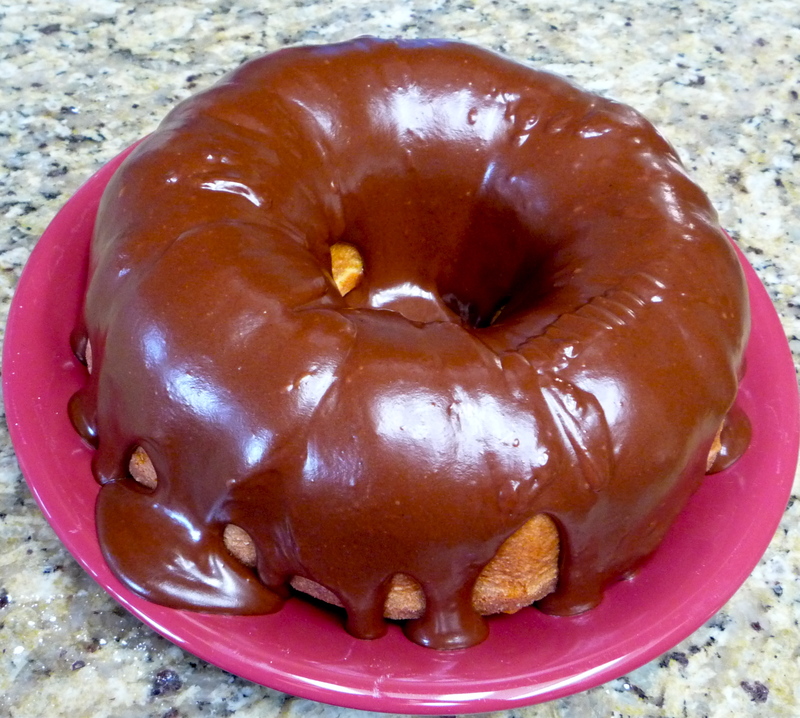 For Jesus, I just made a vanilla bundt with a chocolate glaze. I heard this one was too sweet and that was my fault, I made the glaze more sweet than the recipe called for. I was making it as if I was going to eat it, instead of how it was supposed to be and how I know my family would like it. I also came upon a really good apple cake recipe that would have been great if I hadn’t added so many apples. The recipe called for 3 apples. Well, I had some BIG apples. It just made it impossible for it to cook in the middle, although you could tell that the cake itself was lovely and the outsides looked AMAZING! It was just a nice little cake. I am going back to that one and will let you know the exact amount of apples, in cups. Fan out a fresh strawberry on top and we are done here. So no recipes today. I just wanted to let you know that I haven’t been sitting on my hands. I do have things I want to share I just want to do it in the best way possible. Not perfect, but close. My next post is my son’s 3rd birthday cake which will have that new buttercream technique I told you about. My GeekyLink this week is in regards to Doctor Who. The Christmas special was good. Nothing too great but not awful that is for sure. Perhaps they make us wait so long so no matter how it is, we think it is good. My one qualm is that (“spoiler alert”) the dad lived. I mean I know it is a Christmas special and all but lately there haven’t been many deaths on Doctor Who. I mean there used to be so many references about how many deaths he was responsible for and some we would even see, some minor side character that was there for one episode or something. Which is why this headline distresses me, Doctor Who’s Amy Pond set for “heartbreaking” exit. I love Rory till the end of 2000 years and Amy is OK too. I am ready to move on in companions, though. In fact, I wouldn’t be sad if they left pretty much at the beginning of the new season. However, I am wondering if the lack of peripheral deaths on Doctor Who will make them want to kill off one or both of the current companions and that distresses me. I can deal with a parallel universe like Rose or just leaving like Martha (I thought they did but apparently not) but please no deaths or no Donna heartbreakers. I hope the “heartbreaking” they are speaking of is just the fact that they are leaving and not the way they will leave, but I sincerely doubt it. Posted in Baking, Bread, Cake, Cookie, Cupcakes, Doctor Who, Food and tagged Bread, Cake, Christmas, Cookies, Cupcakes, doctor who, Sourdough. Bookmark the permalink. Both these treats were what I was working on over the last two weeks that either caused me to post late and/or not post at all. Blame my wonderful nephews. 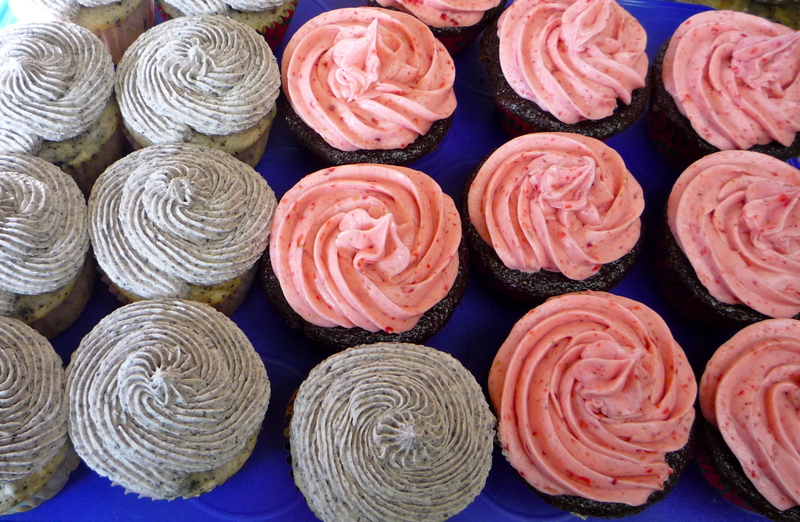 The only recipe you are gonna get from me this week is for the frosting for these cupcakes. I thought it was a little odd that an 8 year old would ask for a mint frosting and I almost asked him to change it, but it was what he wanted so I went with it. Did I mention not only is my daughter smart, my nephews are too? He was so right! The chocolate cupcakes with the mint frosting were spot on. The kids weren’t put off by the mint at all and of course the adults loved them. It was a great idea and I look forward to doing it on a more refined scale over again. The chocolate cupcakes were my standard Buttermilk Devil’s Food Cake Doctor cake that I use all the time and also used for my Chocolate Peanut Butter Cake. 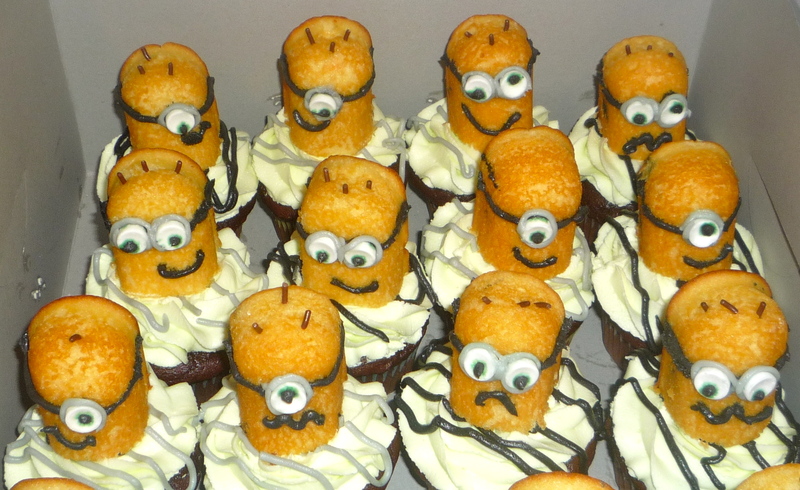 As it WAS an 8 year old’s birthday, I needed to add Despicable Me Minions to the cupcakes. I got this idea from pluckymomo.com (sorry no link, it wouldn’t work for some reason). She credits Confessions of a Cookbook Queen for the idea but I like pluckymomo’s version better. It seemed simpler overall and didn’t require me to buy an edible ink pen or black licorice whips (eew). I just had to buy the Twinkies, Smarties, and black gel color which I was able to use for the grey and black buttercream frosting for the goggle details. I also drizzled it on top of the frosting later because I was thinking the frosting tip I used (which is my favorite for cupcakes, maximum coverage without piling on the frosting) made them look a bit girly. Drizzle some grey and black stripes on top, problem solved. The Minions would have looked nicer if I had more time than the hour and a half between my daughter’s soccer game and the party to make them. The recipe said the Twinkies would dry out but also said the kids wouldn’t care. I should have listened and just done them earlier. Especially since I kept them sealed in Tupperware and that is how I transported them to the party, it probably wouldn’t have mattered. My GeekyLink this week is The Guild – a web series about gamers. I have heard so much about this show and the show’s creator Felicia Day. She is virtually on any cool podcast out there, is around at all the Cons, and overall is like Nerd Princess of the World right now. I had heard so much about this show and was interested but didn’t make the effort until last week. Which really wasn’t that much effort, I checked if it was streaming on Netflix. The first four seasons (the fifth just ended and not available on Netflix yet but is online and I haven’t gotten to it yet) are SO FUNNY and so short (a whole season lasts about an hour) that it is SO worth the effort. Check it out, you will not be dissappointed! 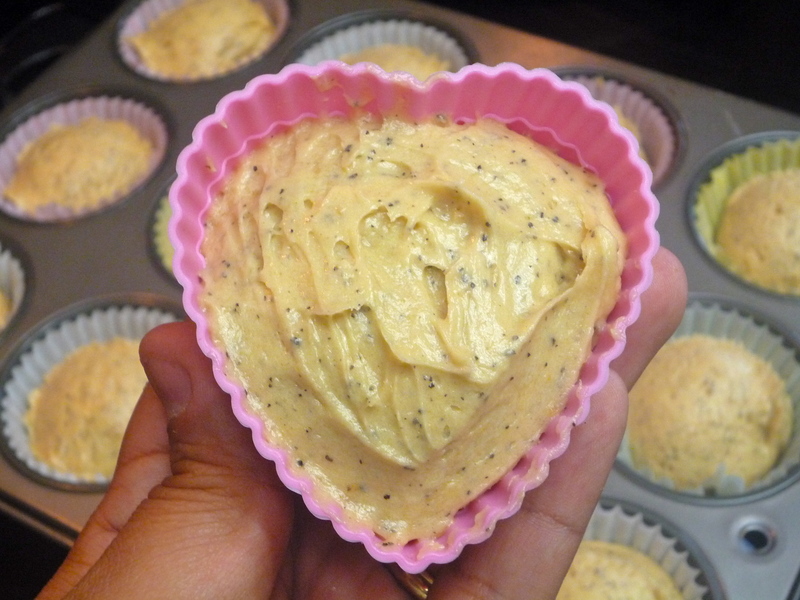 Posted in Baking, Cake, Food and tagged Cake, chocolate, Chocolate Malt, Chocolate Malt Cake, Cupcakes, Despicable Me, Despicable Me Cupcakes, Malt. Bookmark the permalink. I am kinda bummed out that this next venture was not a complete success. It was the whipped cream. I love eating it. I hate working with it. But we will get to that later. It looks great, right? That is always half the battle (although, I don’t have anything against food that looks like a mess and tastes awesome). I had seen this recipe Week of Menus: Peach Vanilla Bean Bundt Cake with Peach Soaking Syrup: Sometimes it is too fast about a week ago and had been thinking about it ever since. The problem was, I wasn’t in the mood for a bundtcake. Also, if you look at all the pictures in that post, you can see that the layer of peaches almost wants to break away from the cake. If I had made it that way, I am sure for me it would have. I wanted to go another way. So I thought, cupcakes. I was just hoping the recipe would work out alright since I was changing it up. Of course, the thought of frosting didn’t even enter into my head till after I was already on my way to the store with no way to look up a frosting recipe. I just thought “peaches and creme”. We did have some success, the cupcakes were awesome! I was worried that mixing in the peaches altogether instead of layering it in the cup was going to be a mistake and I was worried about the amount of peaches I was supposed to put in it, I was wrong on both counts. Mixing them in entirely was the right thing to do (pat myself on the back) and I should have put in about a half cup more of peaches because I went about 1/4 cup shy of what the recipe stated (o well). Biting into them and getting a peach nugget was the best part! 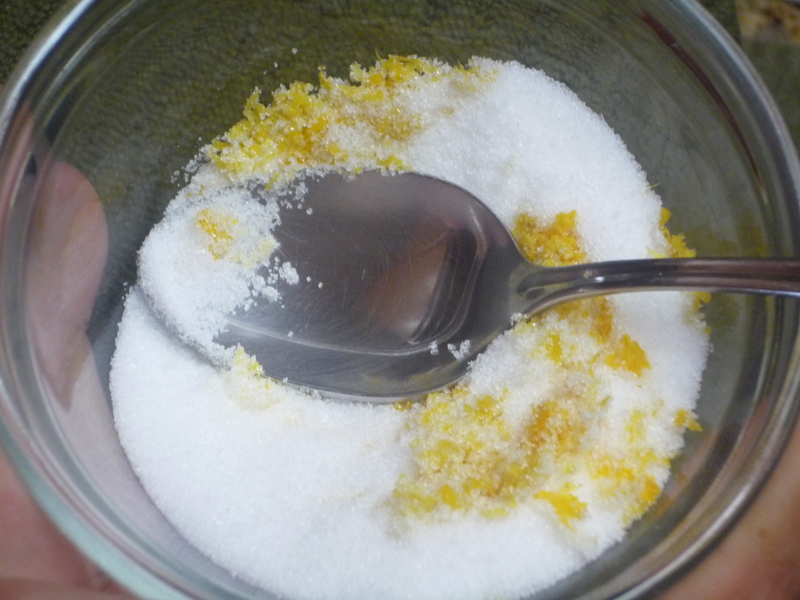 The soaking syrup was great and there was plenty. I should have stopped there. Check out the vanilla flecks and peachy bits! Posted in Baking and tagged Cupcakes, Dr. Who, Peach, Torchwood, Vanilla. Bookmark the permalink.